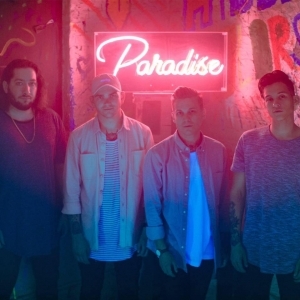 We caught up with Brandon Eisenbeis from Varsity Week to chat about their debut EP ‘If only You Knew’. See what they had to say below. 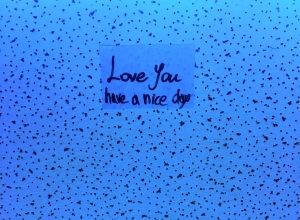 We caught up with Dan Griffin (formerly Sal Paradise frontman) of Laowai to chat about his new record ‘Love You, Have a Nice Day’, along with what he will be up to this year! We caught up with newcomers Lilac Lungs a little while ago to chat all things from their new single to new album! Alternative/indie band, Miccoli have released their new EP ‘1/2’! Blank Parody have released their debut EP ‘A Tension’! 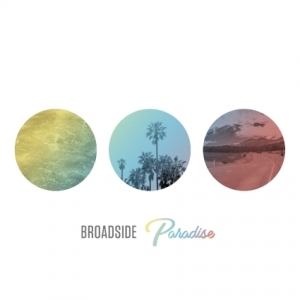 Broadside are here with their new album ‘Paradise’! 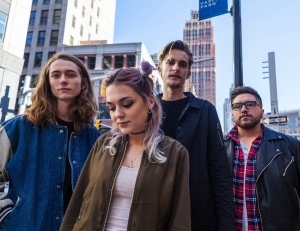 Cuecliché Have Released Their Debut EP ‘One Last Chance’! 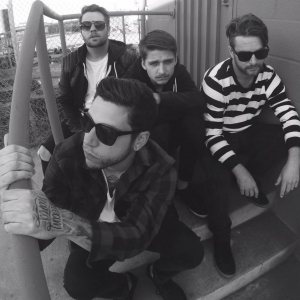 Pop punkers, Cuecliché have released their debut EP ‘One Last Chance’! 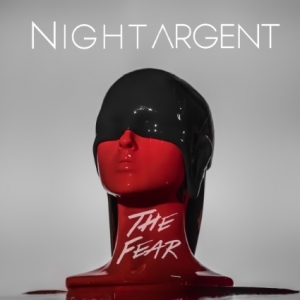 Alternative pop/rock band NIGHT ARGENT are set to release their new EP ‘The Fear’!